This year we have one extra day to enjoy Open Source Software by JBoss. This past Monday was February 29th so I thought I would share why we have one extra day on the calendar every 4 years. 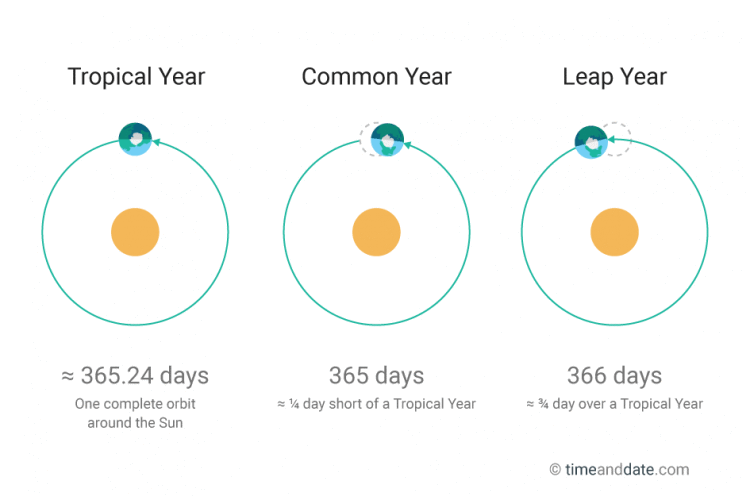 One orbit of Earth around the Sun takes 365.2422 days—a little more than our Gregorian calendar’s 365. 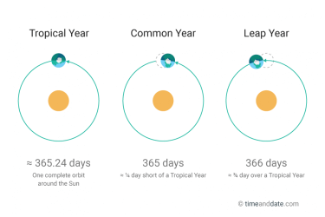 Adding an extra day, aka a leap day, to the calendar every 4 years brings the calendar in line and therefore synchronizes with the four seasons. Without leap days, the calendar would be off by 5 hours, 48 minutes, 45 seconds each year. After 100 years, the seasons would be off by 25 days. The extra leap day adjusts this drift. A year is a leap year if it is divisible by 4, but century years are not leap years unless they are divisible by 400. So, the years 1700, 1800, and 1900 were not leap years, but the year 2000 was. Non-leap years begin and end on the same day of the week. The first candidate for release Infinispan 8.2 (Infinispan 8.2.0.CR1) is now available. It brings several bug fixes, documentation polishing and support for Apache Lucene 5.5.0. The release 0.13.0 of Hawkular Metrics is announced. This release is anchored by Hawkular integration enhancements, under-the-cover refactorings and fixes, and a new bulk data generation tool. RichFaces 4.5.14.Final is available for download. In this release we've implemented a long-requested feature - a menu for hiding columns in rich:extendedDataTable (you can see it action in the Showcase). The first Alpha release of Hibernate Search 5.6.0.Alpha2 now has experimental integration with Elasticsearch. We also updated to use Apache Lucene 5.5 - the latest stable release of our favourite search engine - as of course we’re not abandoning our traditional users! The Arquillian team is proud to announce the 1.0.0.Alpha9 release of the Arquillian Cube Extension component. Claus Ibsen shared the continuation of the video blogs he has done about our development on the fabric8 Camel tools. He covers the camel tools to add or edit endpoints from the current cursor position. He also shares what Wildfly Swarm means in the context of the KIE Server.